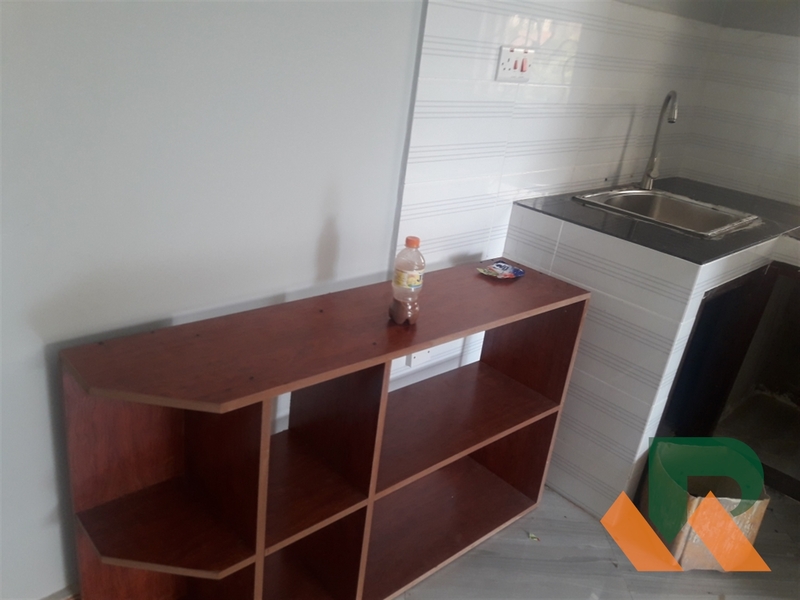 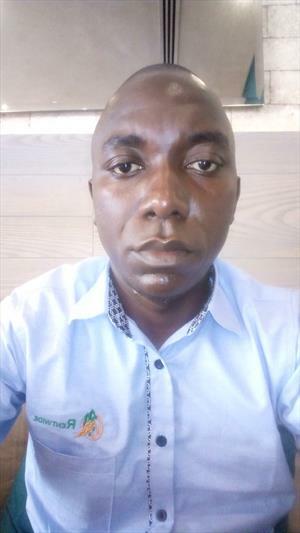 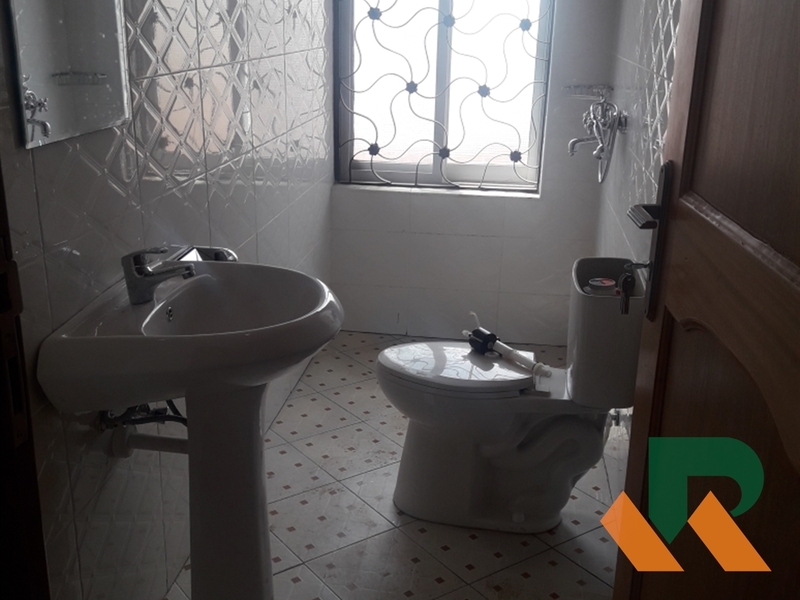 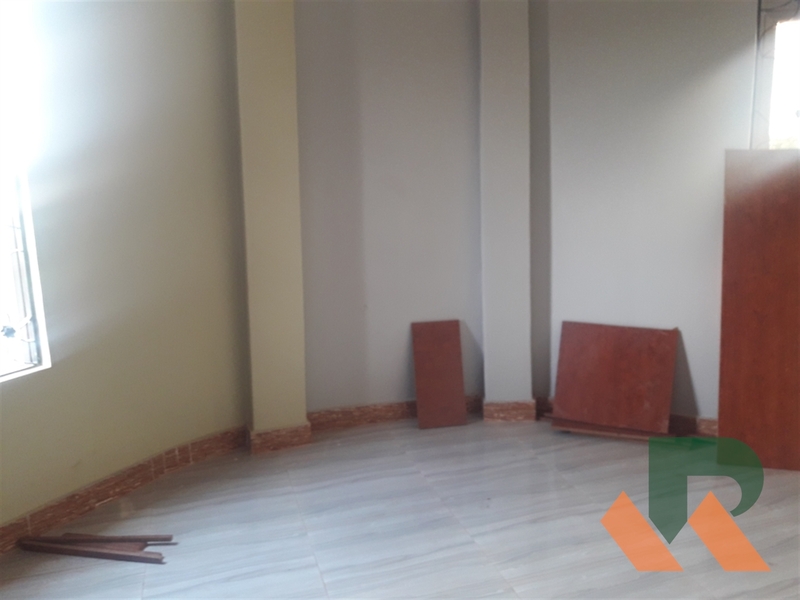 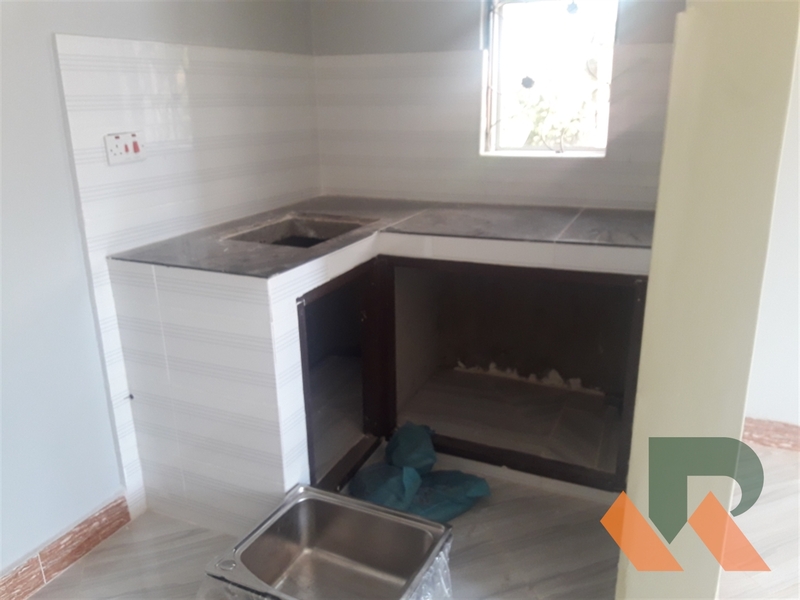 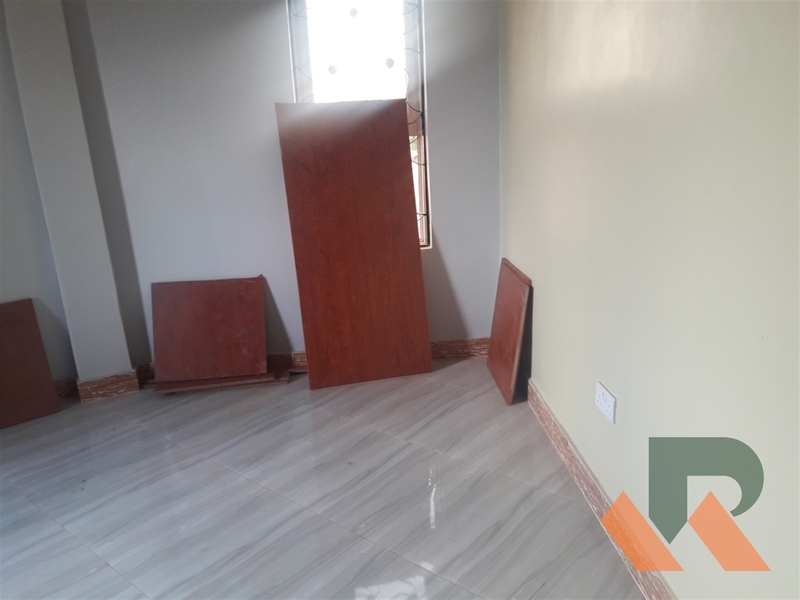 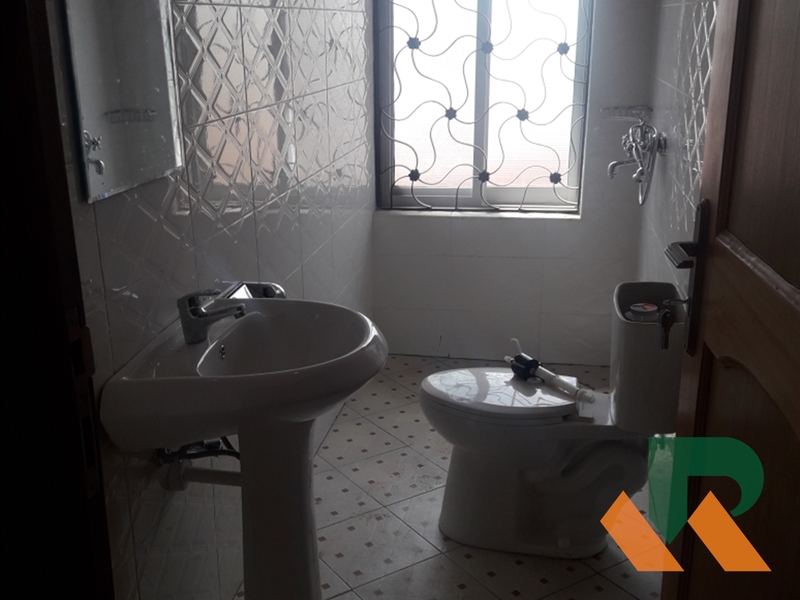 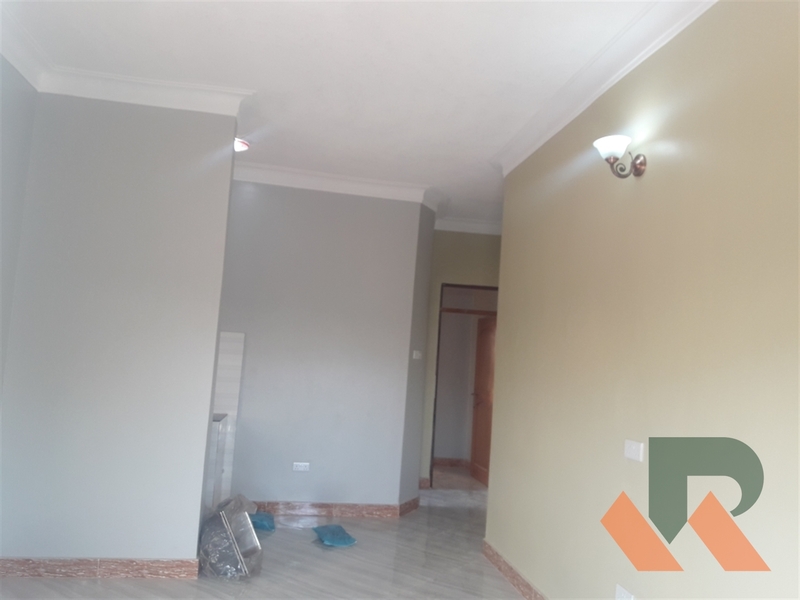 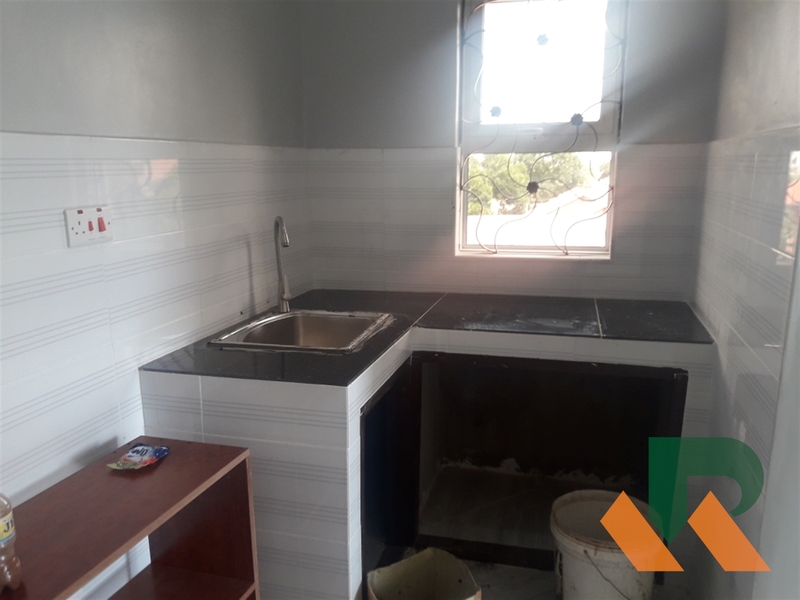 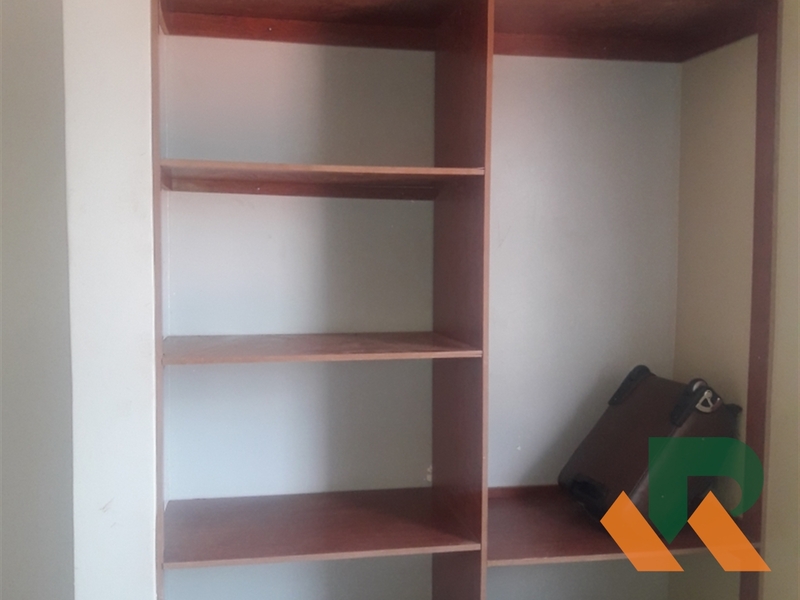 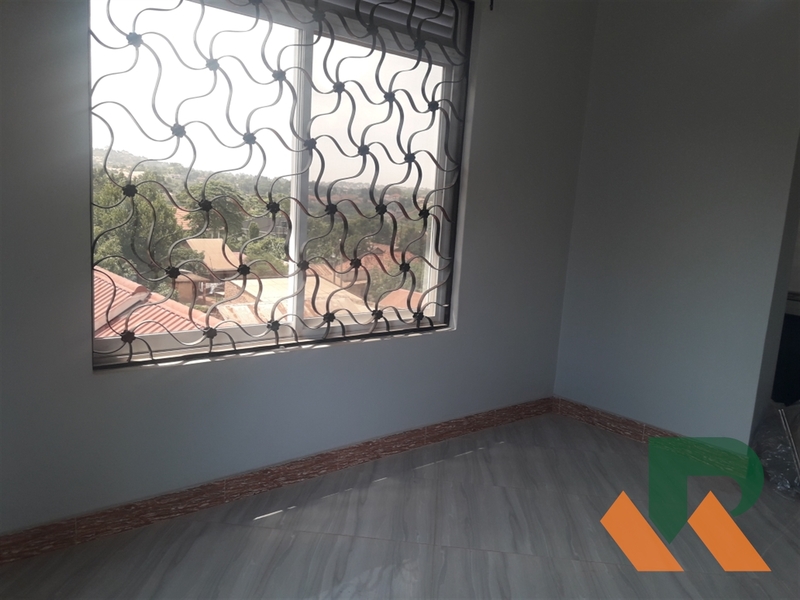 1 bedroom apartments for rent situated in Kyanja near Kensington. 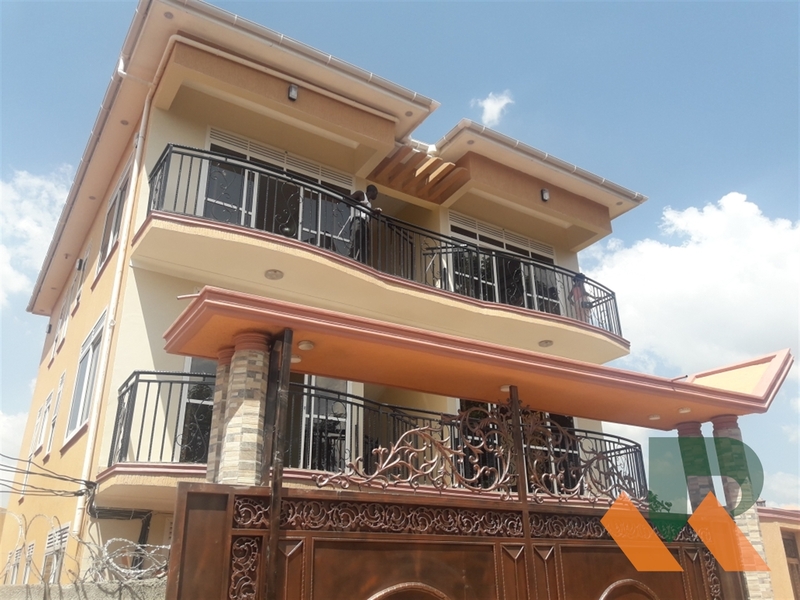 Rent is 500,000 per month. 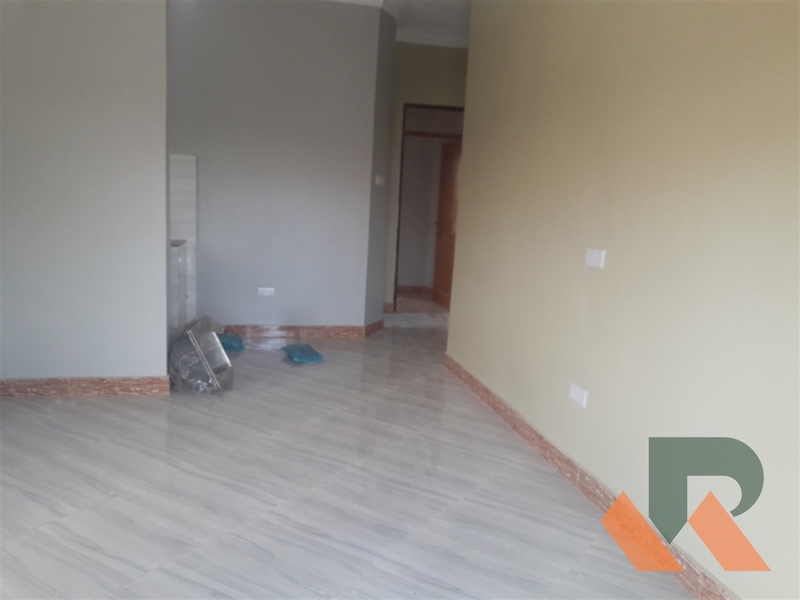 Am interested in viewing this property (with code 39811) on 4/26/2019 at 3:00pm, please confirm my appointment.